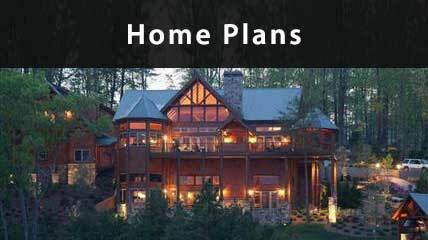 Click here to browse over 300 home plans. View photos and floor plans and request pricing. 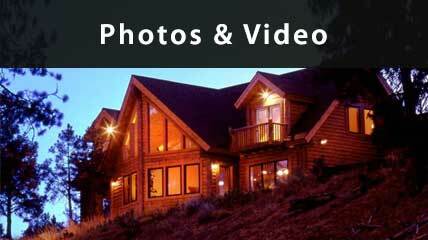 Click here to view our media gallery, loaded with thousands of pictures and conveniently categorized. 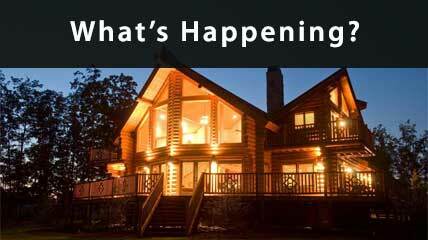 Click here to get the latest on company news and activity! View our social media feeds and read from our blog. 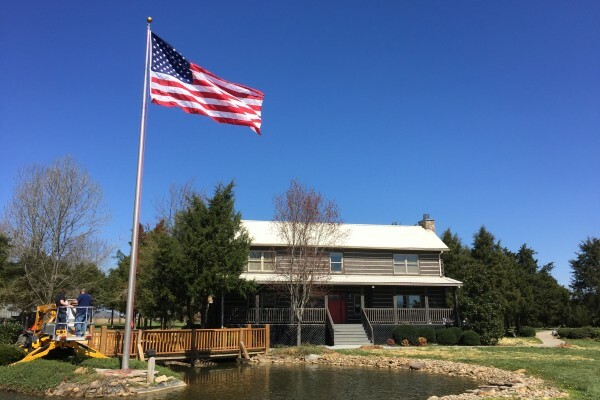 Click Here to browse 300+ MORE home plans! Contact us to start designing your home today! 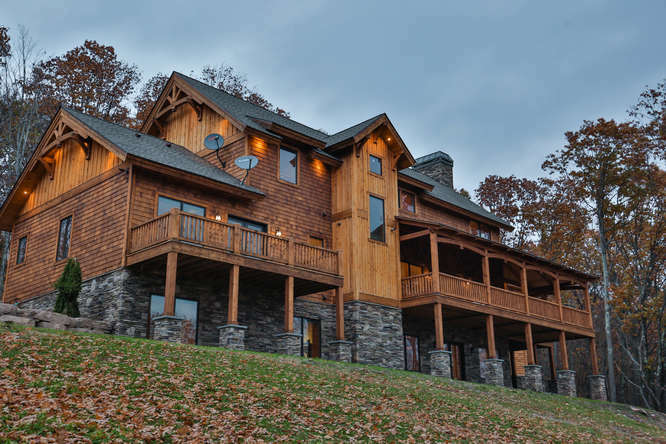 A log home features solid logs for its perimeter structural walls. 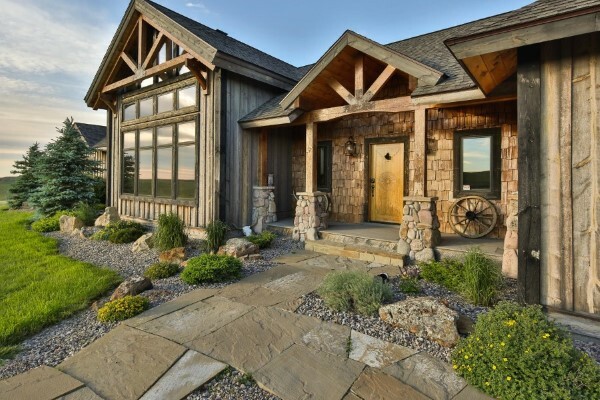 The walls of a log home are its most distinguishing feature, and Natural Element Homes offers a wide variety of log styles, cuts, finishes, and corner joinery. 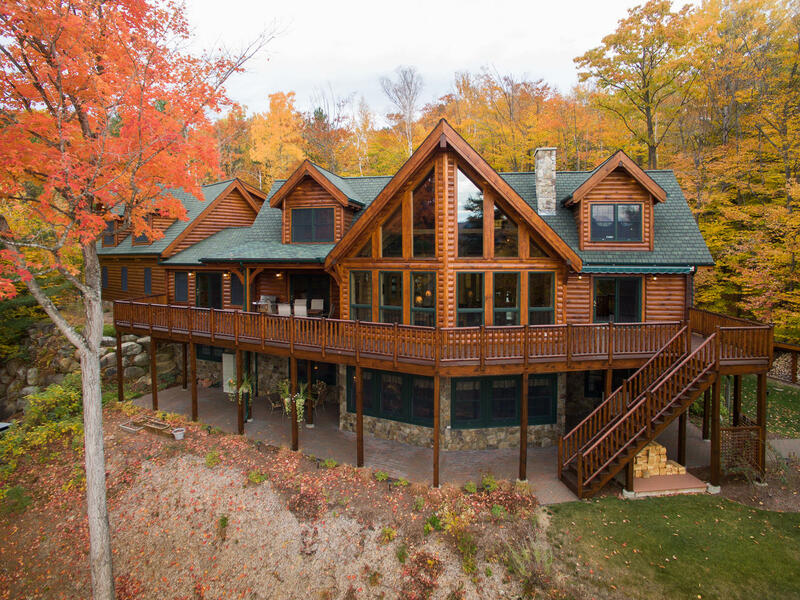 Our most widely chosen specie for logs is Eastern White Pine, but we also offer Western Red Cedar, Cypress, Southern Yellow Pine, and more. We also provide a pre-cut log wall system with logs cut-to-length, numbered and lettered to fit together with ease. 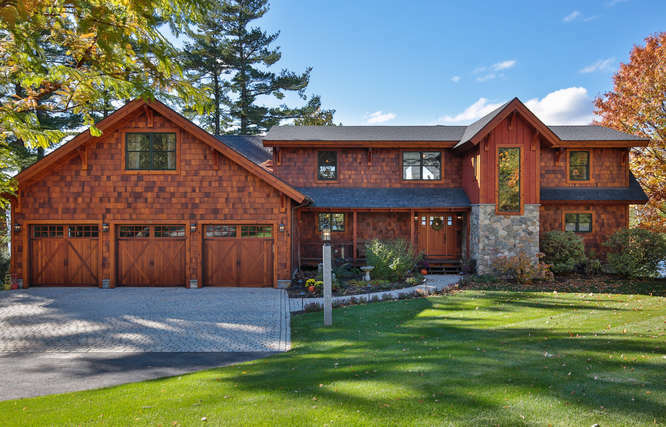 A hybrid home utilizes conventional stick-built construction to provide the super structure of the home. 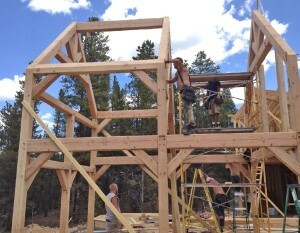 Typically, some degree of timber frame is also included in the construction. The timber frame is employed in specific areas of the home where “the wow factor” is most desired, such as in the great room, kitchen and dining areas. 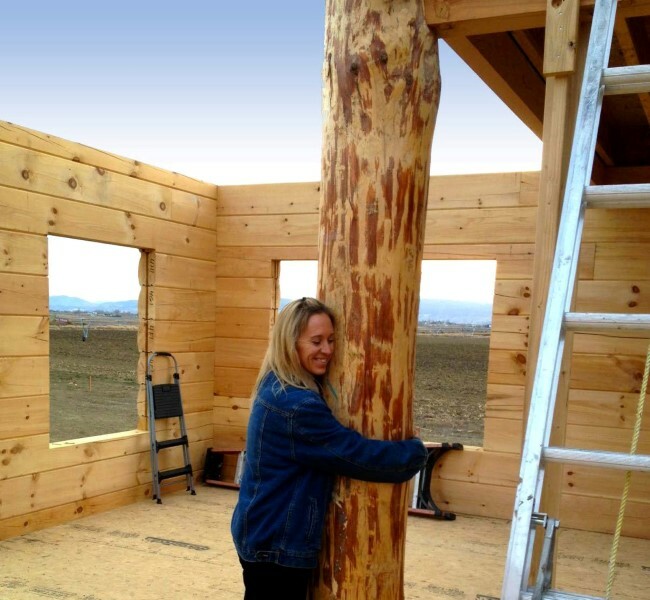 The remainder of the home can be constructed without the use of timber or with limited use of timber. 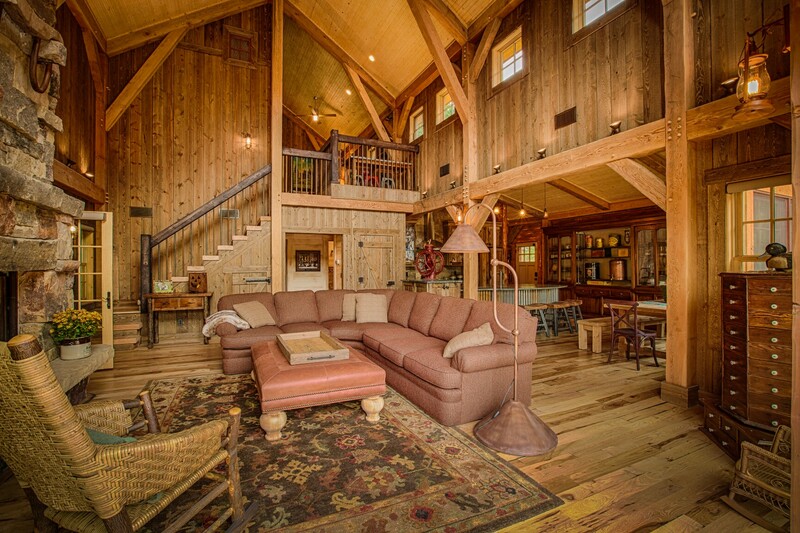 Your dream home starts with its design. 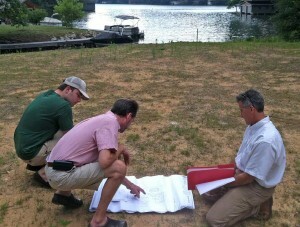 Choose one of our Home Plans, and we’ll customize the plan for you. Or, bring us your own ideas, and we can start from scratch. Either way, you’ll love our exclusive Virtual Design Center and our friendly, customer-first, in-house design services. 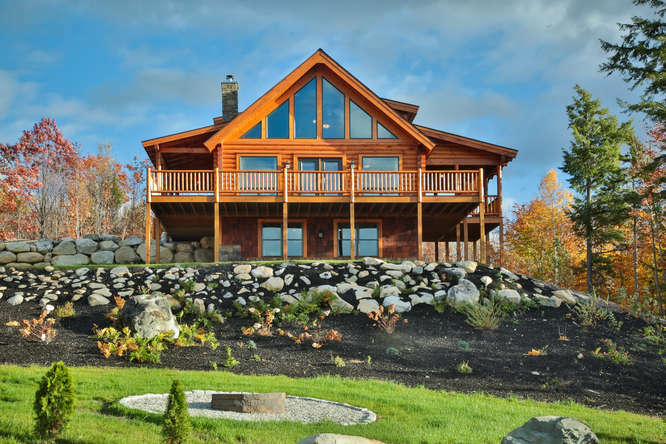 We offer three major building systems: Log Homes, Timber Frame Homes, and Hybrid Homes. 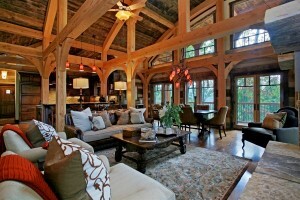 We manufacture the logs, timbers, trusses, wall panels, modules, and components needed for your specific home design. We deliver the building materials for the shell package to your jobsite and builder. You can use your own builder, or you can use a builder from our nationwide network. The builder will provide all labor and additional materials to completely build your turn-key home. Your home is an extension of you. Our goal is to help you create spaces that complement the way you live, uphold the things that are important to you, and enhance functionality to make your life easy and comfortable. Natural Element Interior’s showroom makes it easy and simple to find the perfect selections for your dream project.